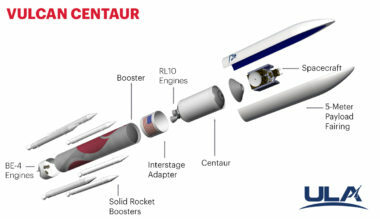 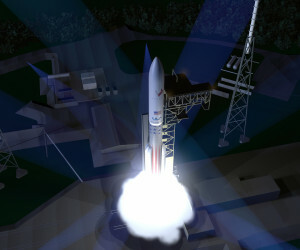 With growing doubts it will be selected by United Launch Alliance for its Vulcan rocket, Aerojet Rocketdyne is looking to smaller launch vehicles as potential customers for its AR1 engine. 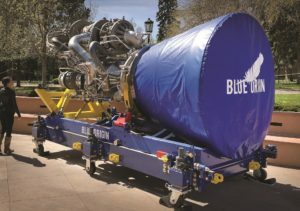 As Blue Origin continues tests of its BE-4 engine, United Launch Alliance is keeping quiet about when it might select that engine or an alternative for its Vulcan rocket. 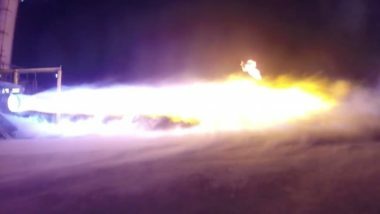 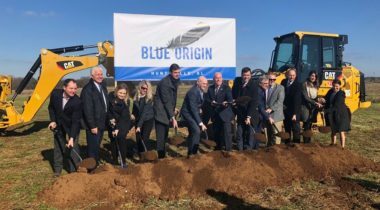 Blue Origin announced Oct. 19 that it conducted the first successful test of its BE-4 engine, a major milestone for both the company’s launch vehicle plans as well as for United Launch Alliance. 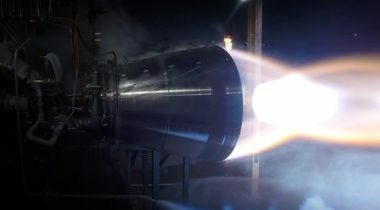 An independent assessment of rocket engine development delivered to a House committee last week has concluded that Blue Origin remains well ahead of Aerojet Rocketdyne despite a recent testing setback. 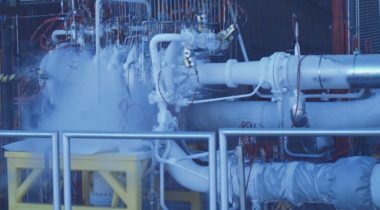 Lt. Gen. Arnold Bunch said Monday he is working with the Space and Missile Systems Center to figure out the next step after Blue Origin lost a set of engine powerpack hardware during a test. 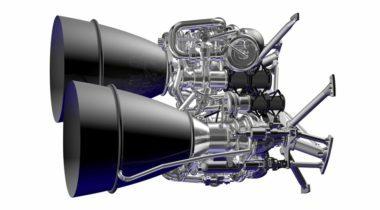 Air Force leaders didn't definitively say if they'll cut off funding, but said they're more interested in launch services than engines. 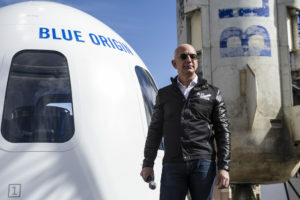 Blue Origin said May 14 it suffered a setback in the development of its BE-4 engine with the loss of a key hardware component in a recent test. 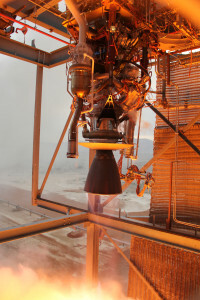 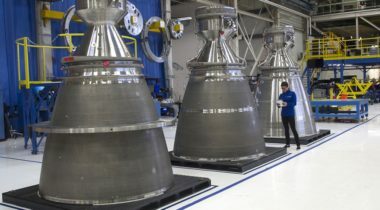 United Launch Alliance is prepared to select Blue Origin’s BE-4 engine for its Vulcan launch vehicle this year if the engine passes an upcoming series of tests, the company’s chief executive said April 5.